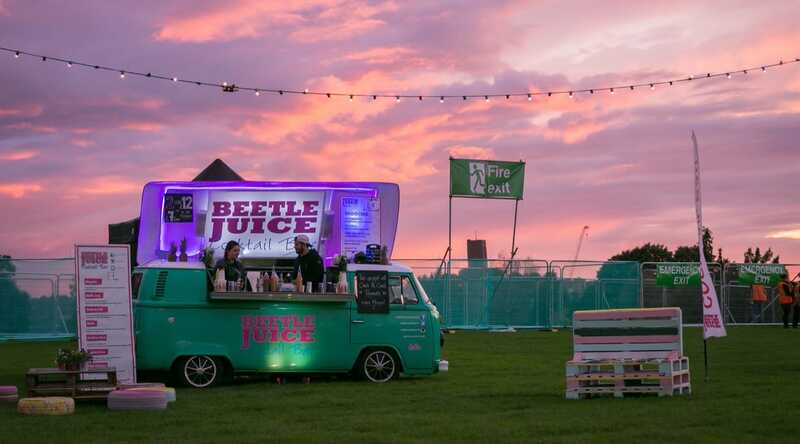 Beetle Juice brings the party to the people! 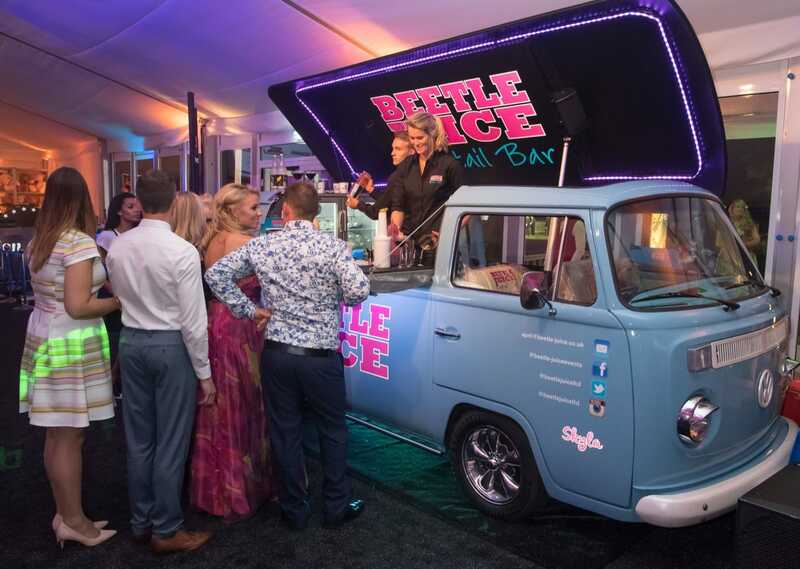 These guys are absolute experts in creating a bespoke environment where you and your guests won't have to worry about the drinks or even the entertainment. 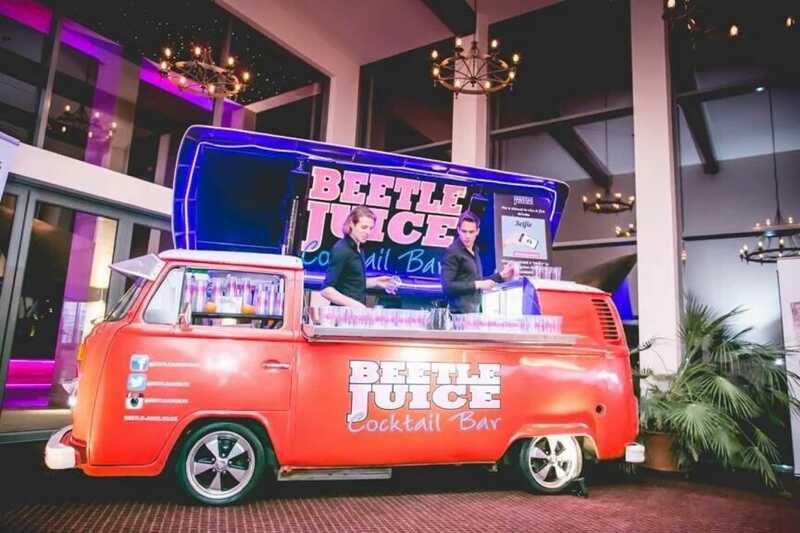 Beetle Juice have a whole load of amazing 1970s VW Vans that have been converted into bars that would be an awesome addition to any event. 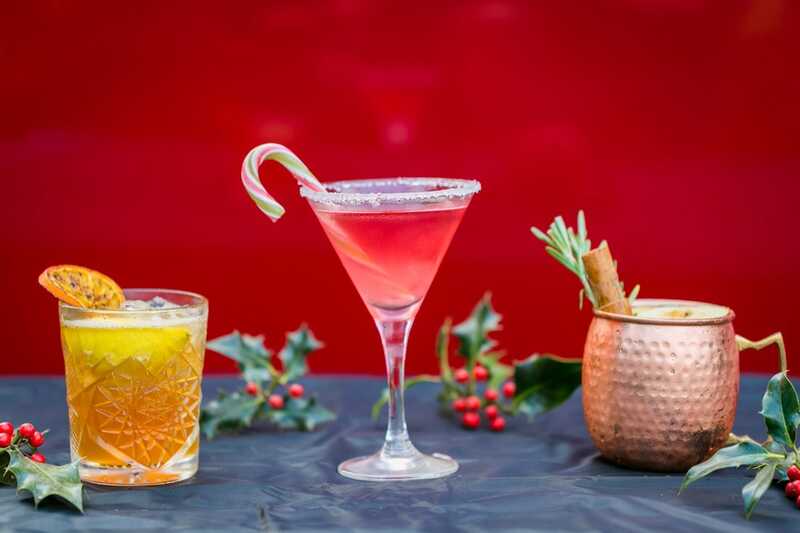 They tailor-make the cocktails for your party and will come fully stocked with background bar music, staff, premium disposables, and a fully stocked bar with fruit, garnish and ice - what more could you want? 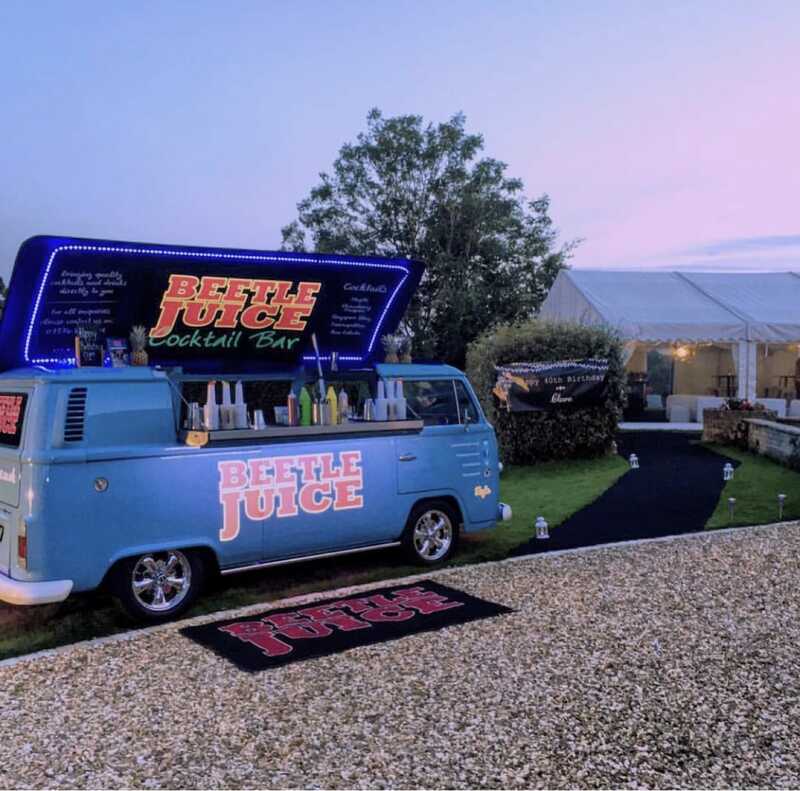 The team have done all kinds of events including music festivals, sporting events, private parties, weddings, corporate events and school and university balls. Whatever the event, these are your guys!